Clean lines, simple structure, black finishes and more natural light seem to be at the top of every trend list this year. 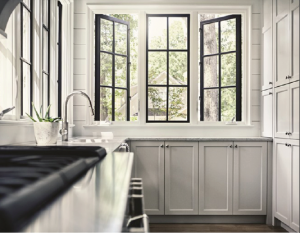 With more homeowners and interior designers seeking windows with black interior finishes, JELD-WEN is proud to offer a black interior finish on our premium Siteline collection windows. This distinct look appeals to homeowners who want to make a subtle, yet sophisticated statement. The simplicity of black and white together is refreshing, modern and the perfect way to add a minimal element of intrigue to any space. 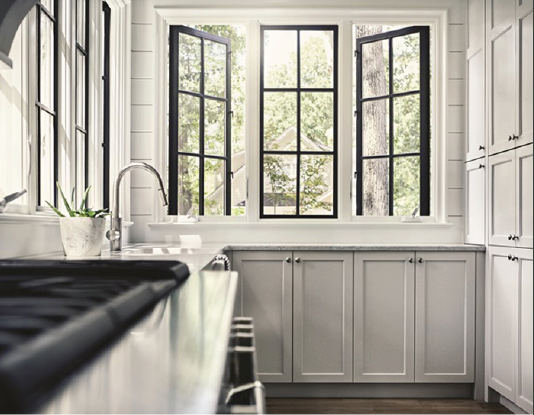 Inspired by traditional architecture design, and engineered with leading-edge technology, Siteline windows can be customized and designed to fit any room in any home. Not only are Siteline Windows beautiful, they’re also built to withstand both time and the elements. 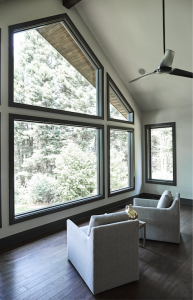 Every Siteline window is made with AuraLast® wood, a special pine that is rigorously treated and tested to ensure optimal performance and longevity. 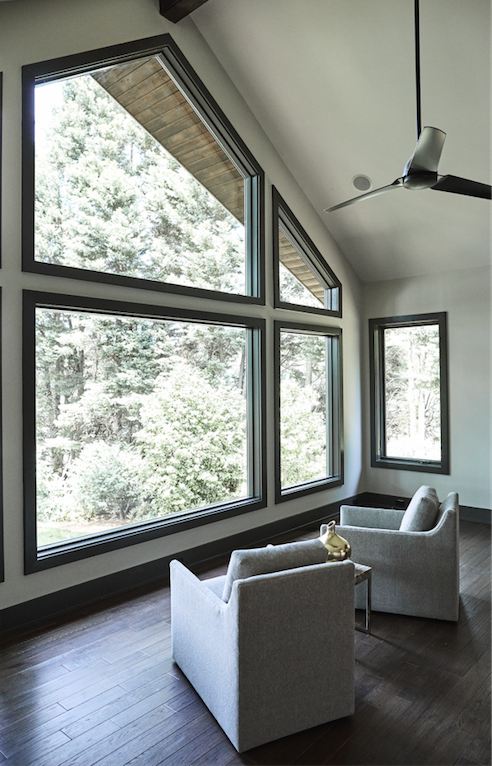 Homeowners will benefit from peace of mind, knowing that these JELD-WEN Siteline windows are beautifully designed, and constructed to endure the ever-changing Canadian elements. A Sophisticated look, steadfast construction, and an on-trend finish make Siteline the clear choice for any home. Want to learn more? Visit your nearest JELD-WEN retailer and ask about black finishes for our Siteline Collection. 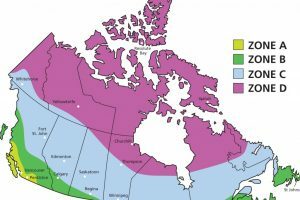 How do I Choose the Right ENERGY STAR® Windows and Doors for my Climate?